A 17-year-old boy is facing charges after he lit an 11-year-old boy on fire in Philadelphia this evening. The vicious incident happened about 5:30 p.m. as the victim and one of his friends were sitting on the porch of a home on Hazel Street near 60th, Lt. John Walker, of Southwest Detectives, said. 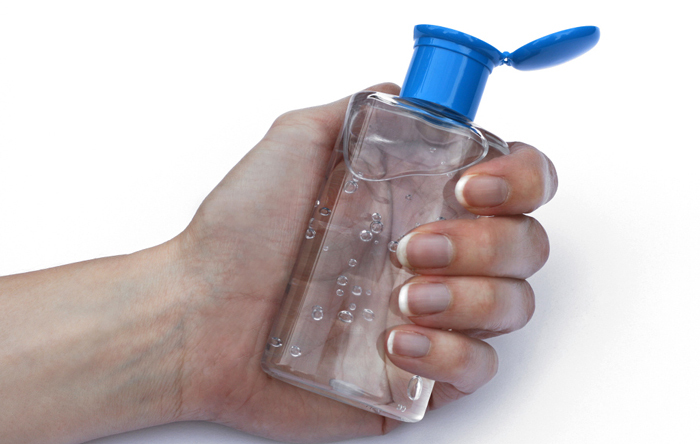 A 17-year-old boy walked past the two, carrying a bottle of hand sanitizer. The 11-year-old's companion, seeing the bottle, asked the teen if he could have some. The teen obliged, and the boy held out his hands. But instead of squirting the sanitizer in the boy's palms, the teenager turned the bottle onto his 11-year-old friend, spraying it on his torso, shirtless in the summer heat, while saying "You're dirty." Then, the teen produced a Bic lighter and set the boy on fire. It took about 10 seconds for the boy and his friend to douse the flames while the pyromaniac fled, Walker said. Medics later took him to Mercy Fitzgerald Hospital, where he remains tonight in stable condition. Meanwhile, patrol cops in the area picked the suspect up a few blocks from the scene, and his victim positively identified him. He now faces aggravated assault and related offenses. The 11-year-old boy suffered second-degree burns.